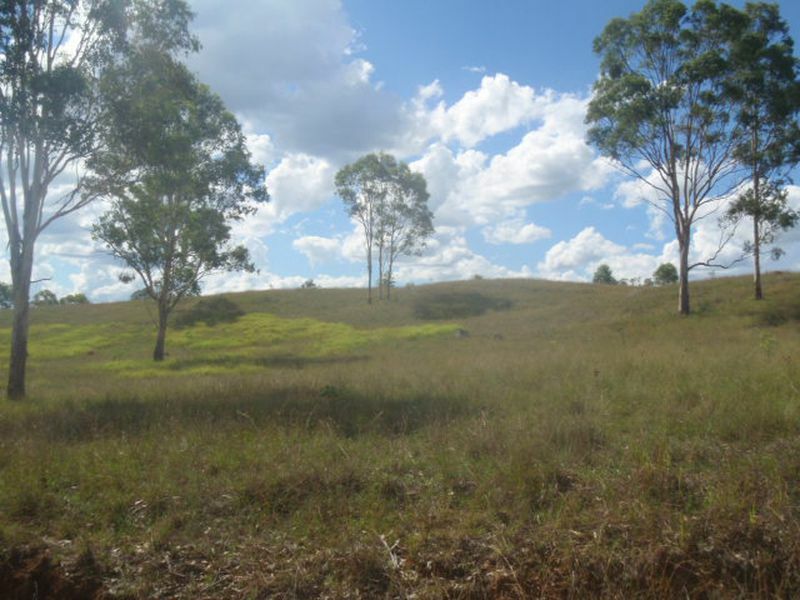 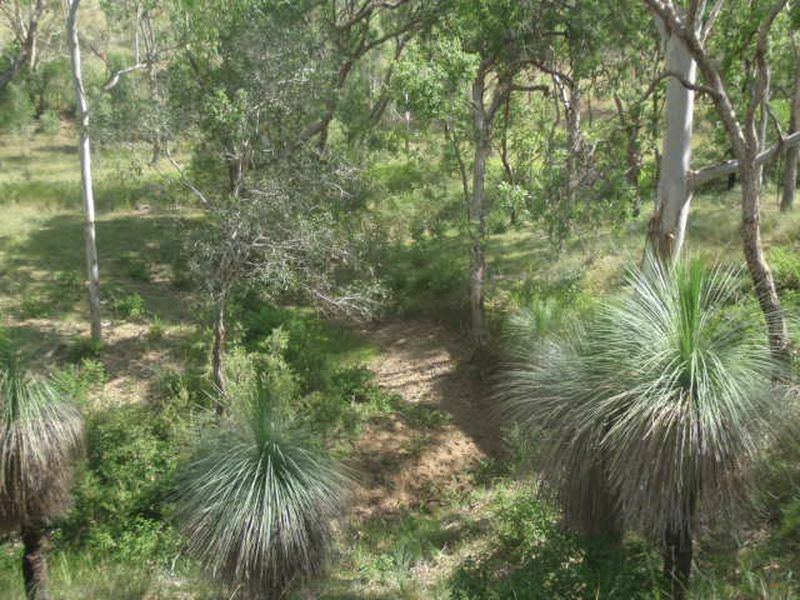 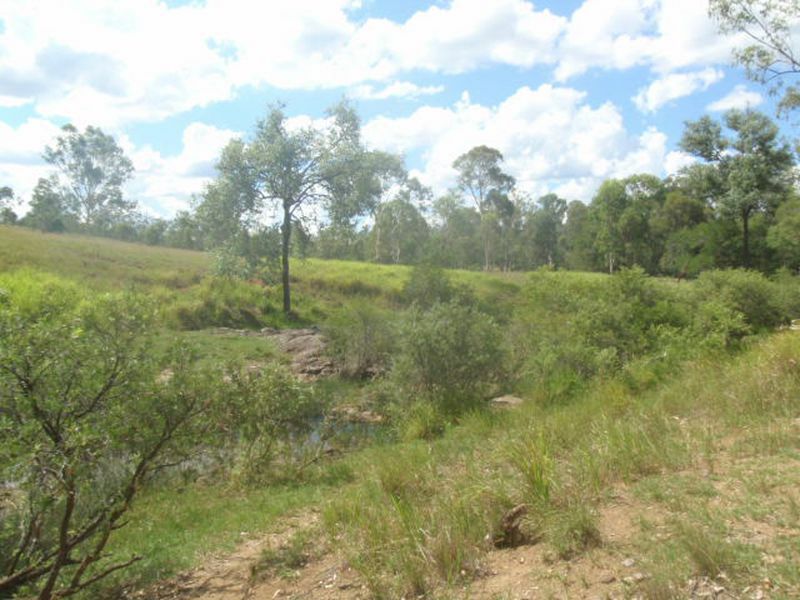 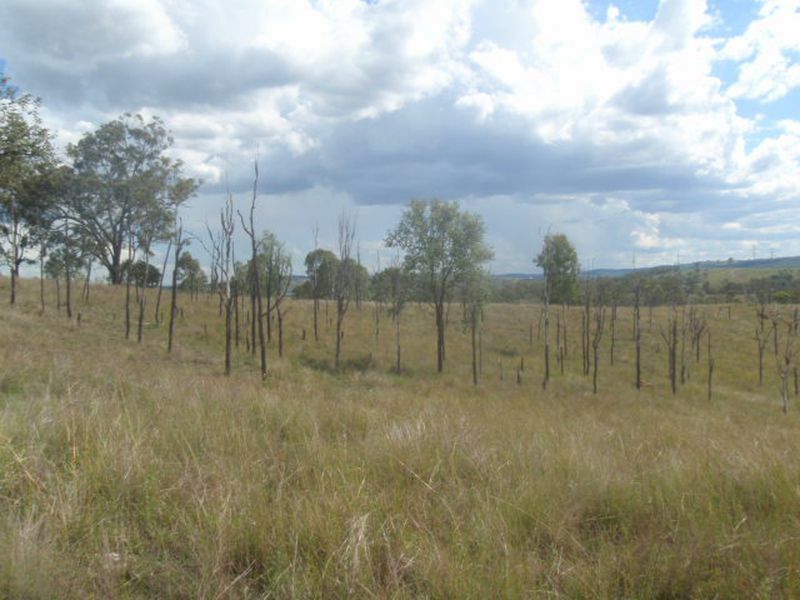 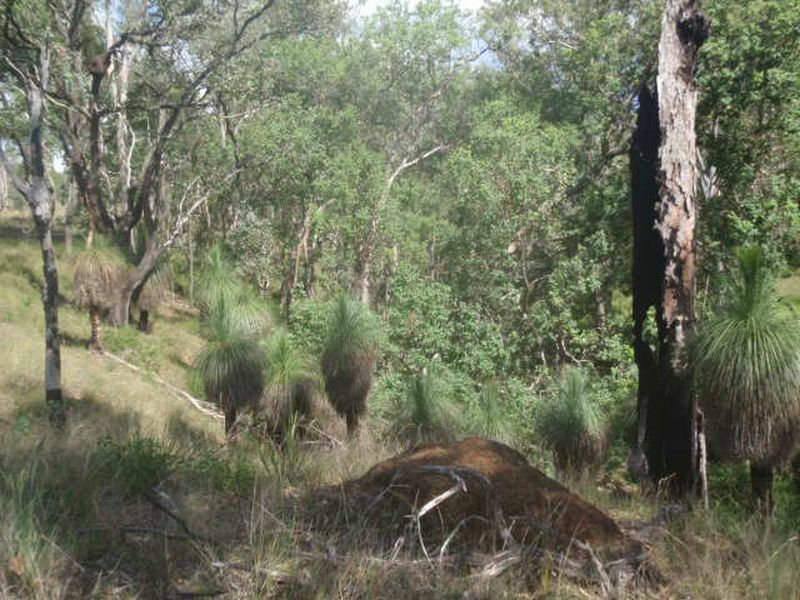 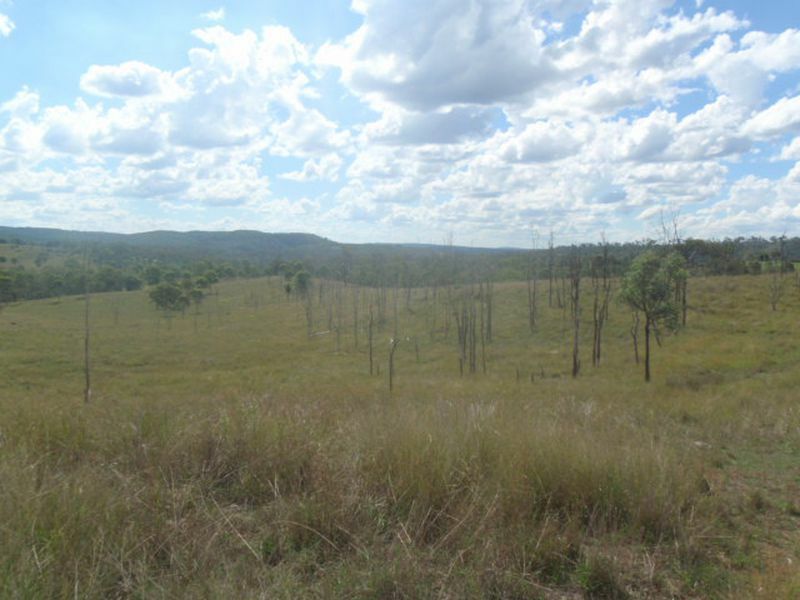 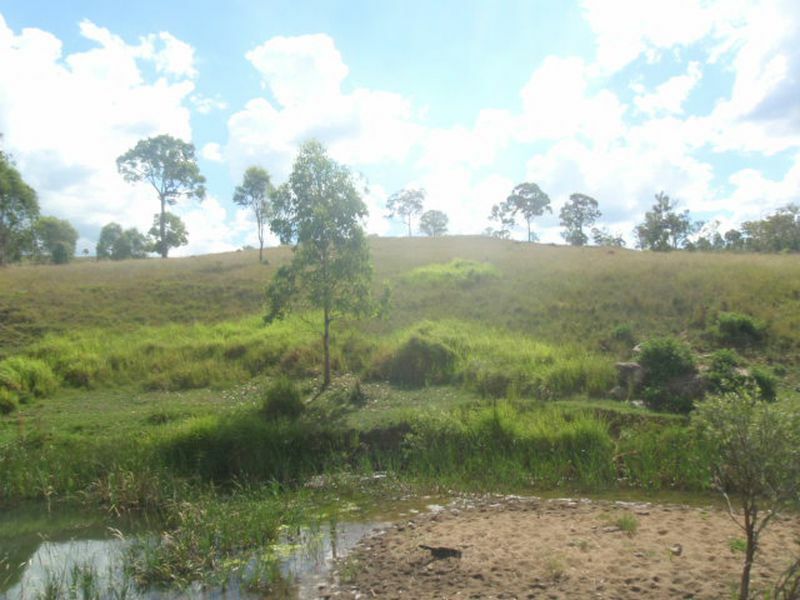 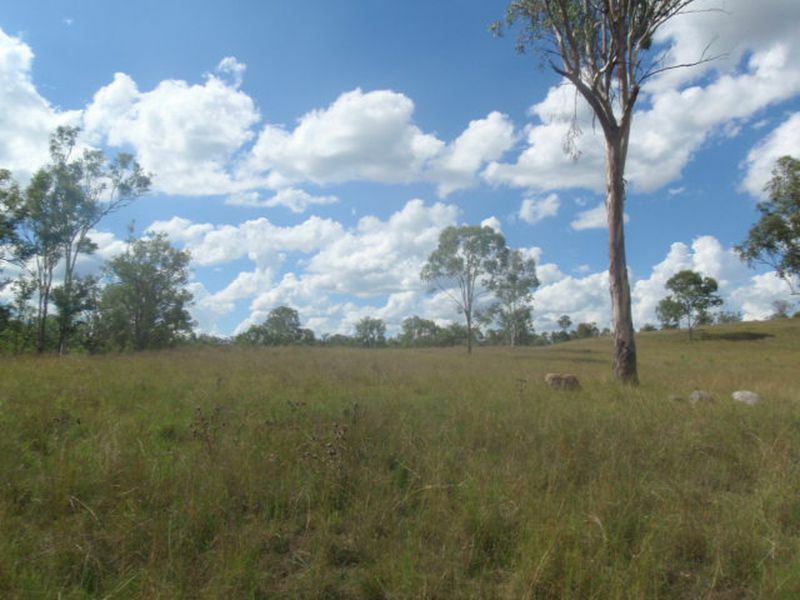 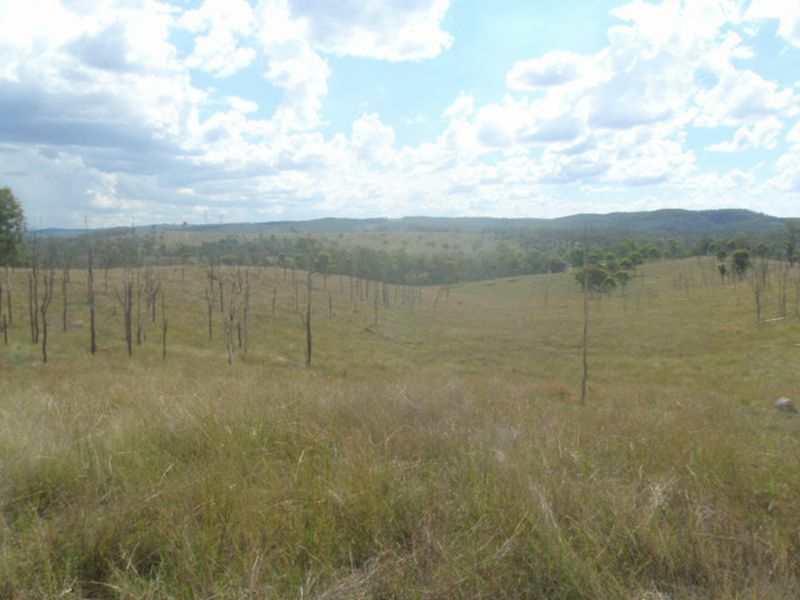 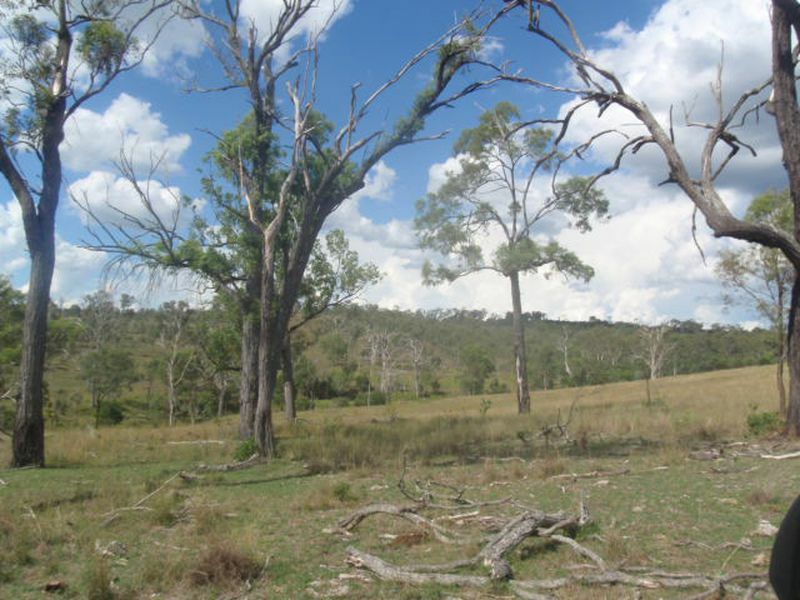 THIS 65.06HA (160.76 acres) BLOCK HAS BEEN SELECTIVELY CLEARED, BOOBIR CREEK RUNNING THROUGH WITH A WATERING HOLE THAT THE CURRENT OWNER HAS NEVER SEEN DRY. 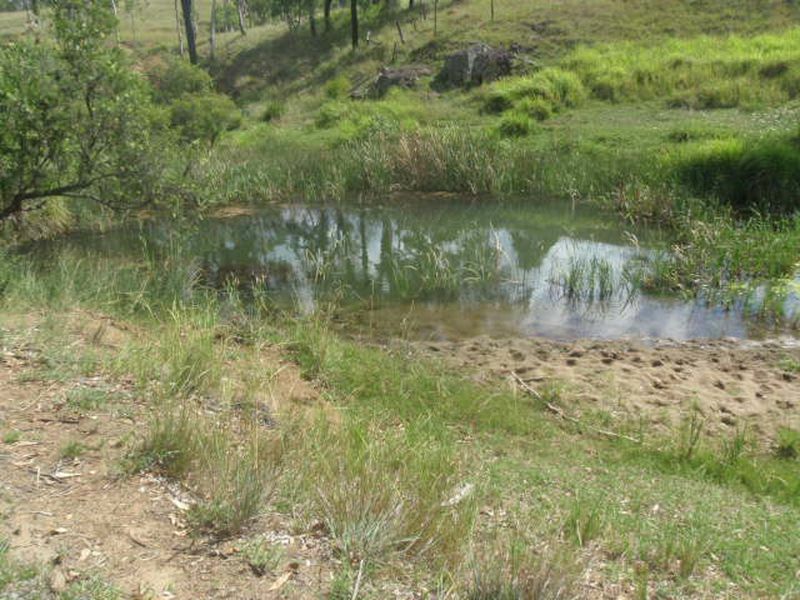 LOCATED ON THE PROPERTY IS THE OLD TAROMEO PUMPING STATION. 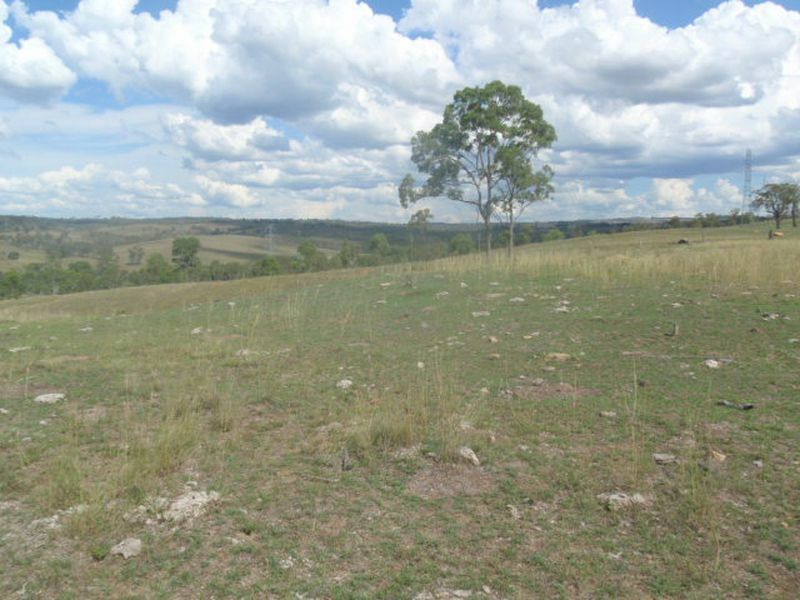 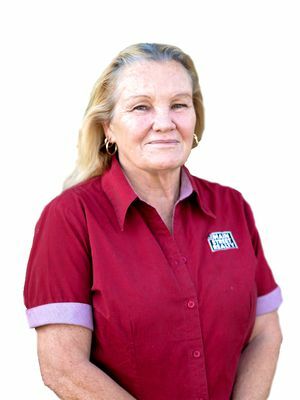 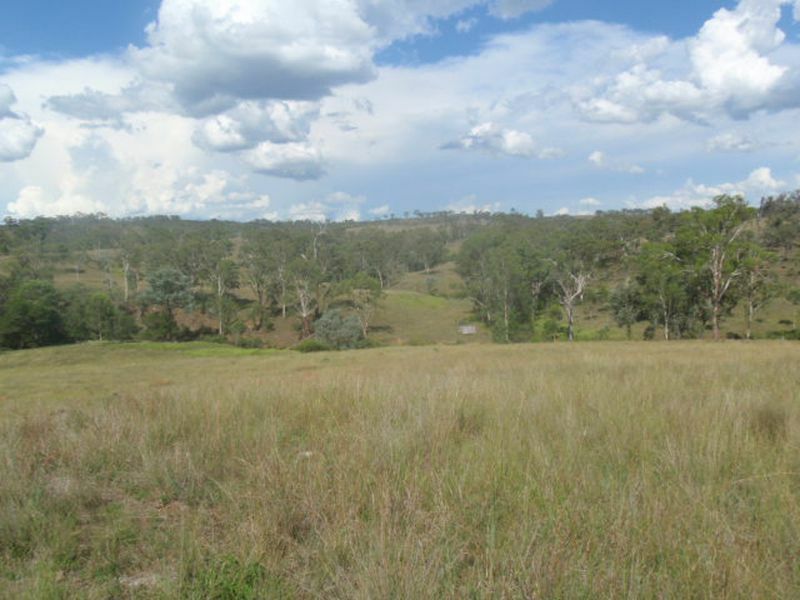 THE BLOCK IS FULLY FENCED INTO 2 PADDOCKS, ELECTRICITY PAST THE FRONT GATE AND A HOUSE BLOCK HIGH ON THE HILL. 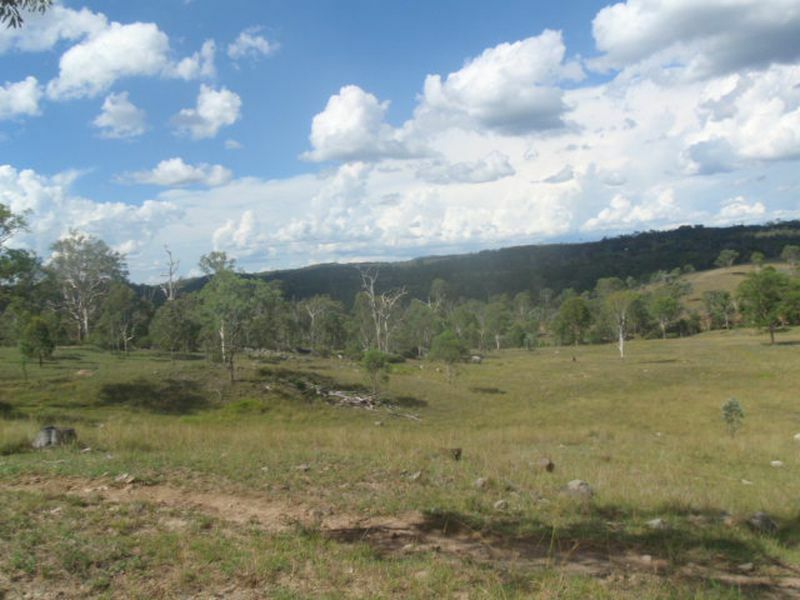 THE VIEWS FROM THIS PROPERTY ARE PRICELESS.